I noticed a surge in emails this week from STC and vendors. With over 30 unread messages, I was tempted to delete these emails. I completed my registration months ago and confirmed my hotel reservation. What could they tell me already? In focusing on the actual conference schedule, I missed several pre-conference activities Sunday afternoon. One email reminded us about the Adobe Tech Comm Workshop. What’s that? I don’t recall seeing this workshop on the schedule. I opened the email, read the details, and decided to sign up for this event. Because I’m driving to Anaheim, I have flexibility and don’t need to worry about changing a plane reservation! The Leadership Program takes place Sunday morning. That looks like a great opportunity for community and SIG leaders to learn and network. And to make the schedule a bit more complex, there are several other workshops on Sunday, before the conference even starts! Other emails advertised vendors’ booths, complete with games and giveaways. I read those emails, too. One came from someone I’ve corresponded with and want to learn more about her company and products. Slowly I’m annotating my schedule with this information. I’ll figure out some colorful system to differentiate between vendors’ tables and my SIG and chapter tables. Sunday evening, come visit the Technical Editing SIG table. 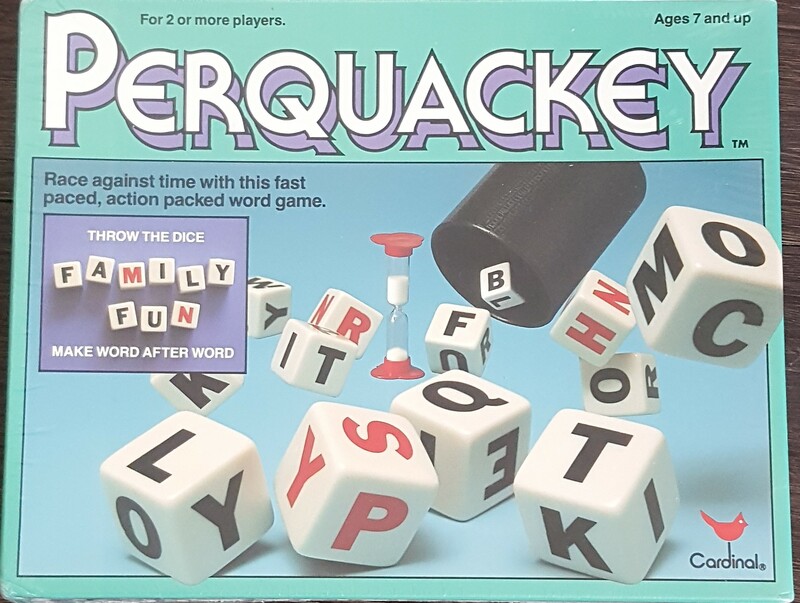 We ’ll share giveaways and play Perquackey. Have you ever Perquacked? If not, come by and learn how! We’ll have prizes for the longest word and the most words. 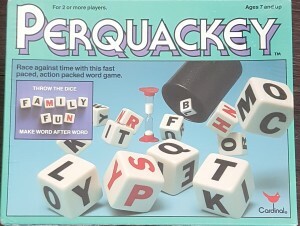 AND, you might even be the lucky winner of our vintage Perquackey game! Tuesday morning, I signed up to help out at the host chapter table. I’m looking forward to meeting colleagues from other Southland chapters. As with any climb, I need to pay attention to the signposts. So I’ll keep reading those incoming emails! One correction, the Leadership program is Sunday morning. I’m signed up for it, so I’m pretty sure that’s when it is. If it’s not, I guess I’ll have some extra time on my hands. Thanks, Scott. Sorry for the error; I’ve edited the post! Next post: Summit 2016 is coming: are you ready?